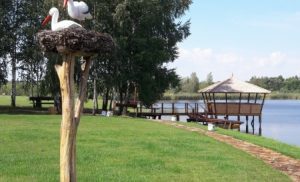 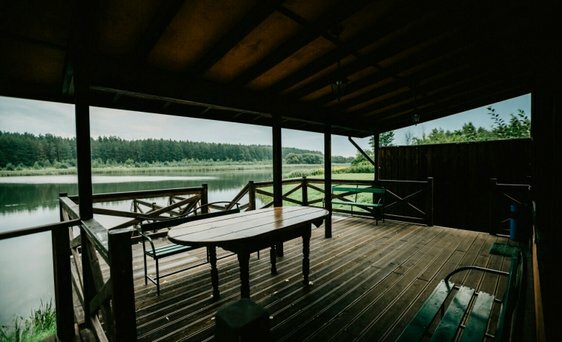 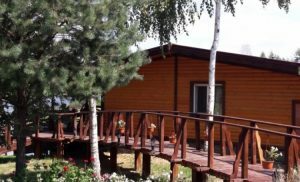 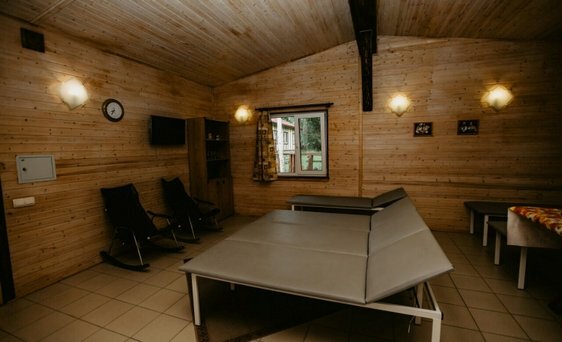 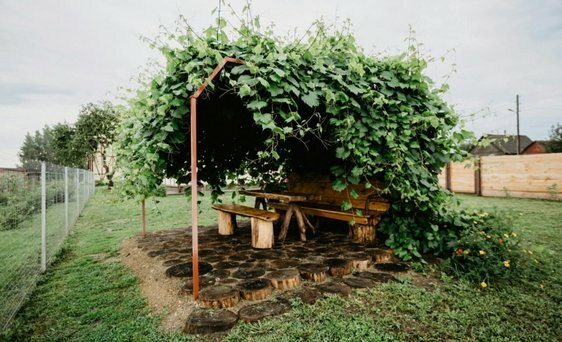 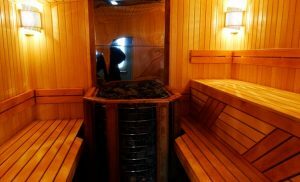 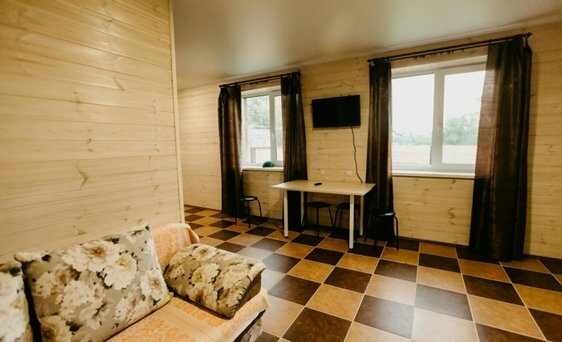 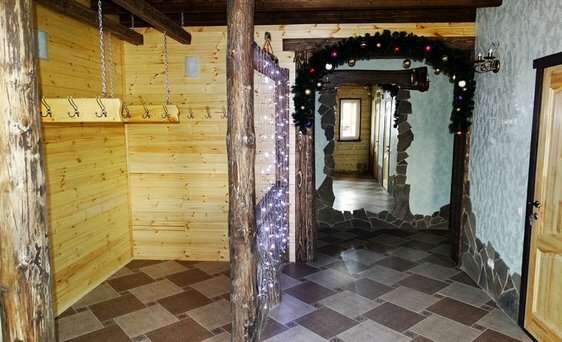 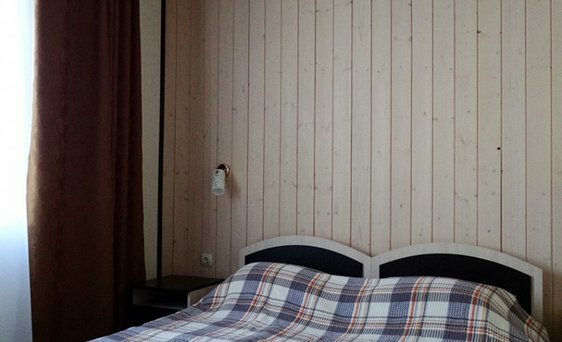 The manor in Klenovice is a wonderful option for everyone who wants to relax on the expanses of Budakoshelevschina, enjoy beautiful scenery, clean air, appreciate the whole flavor of this bathhouse and just for a few days plunge into the world of rest, in no way inferior to overseas options. 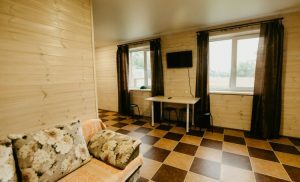 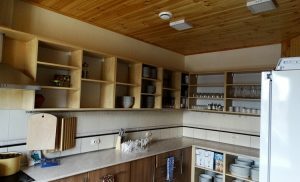 The farmstead is built of natural, environmentally friendly materials, 6 rooms for living are equipped with modern equipment and European-class facilities. On December 1, 2015, a detached house will function. There is a spacious banquet hall (30-50 people), suitable for families, recreation with friends or colleagues, holding corporate events and various events. Everyone can use the sauna, barbecue, enjoy fishing, ride a catamaran and just walk in the woods. Accommodation in the homestead is provided according to the “bed-places” system. 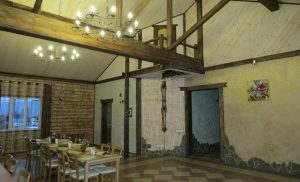 It is also possible to rent the whole manor with a banquet hall for celebrations, weddings, anniversaries, corporate parties. 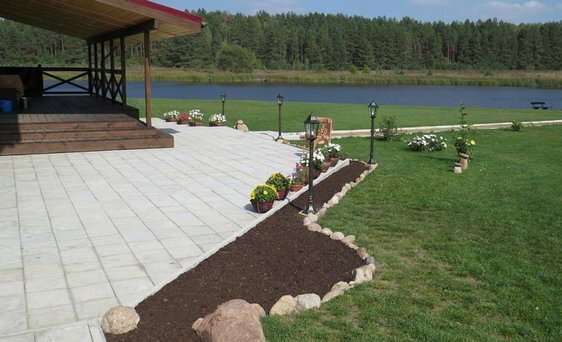 Rest and service at the Agrotreat “Ozernaya” at the level of European standards! 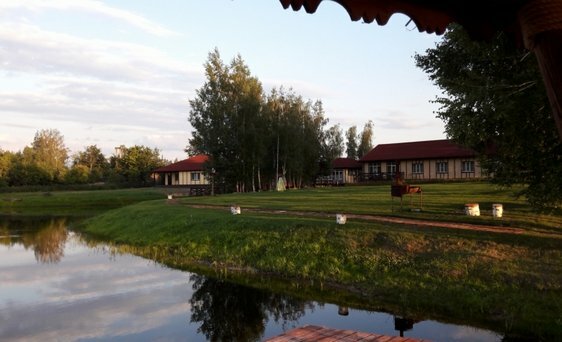 If you want to be surprised, enjoy, rest – come to Klenovitsa, not such a long way. We call people cordial, we will be happy for you always. 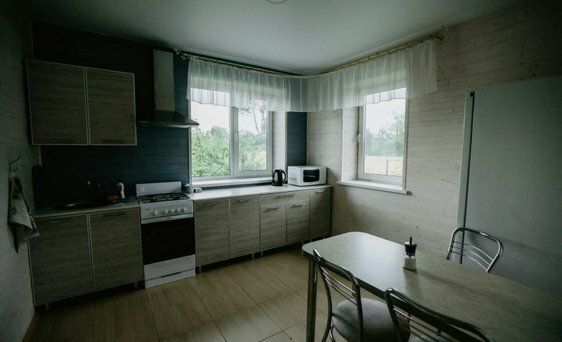 And we will serve you no worse than in Cyprus gentlemen. 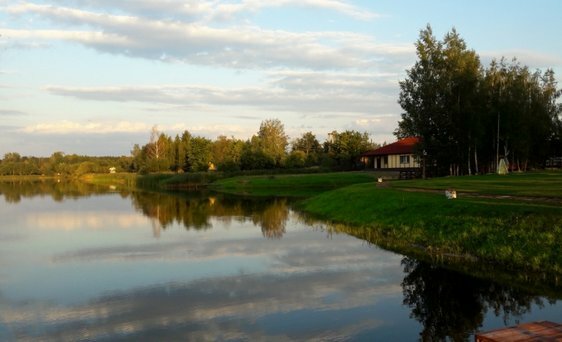 There is fishing and hunting, barbecue and shish kebab, and you can taste even a strong ear here. We will present to you the kitchen of Rodnay Belarus in full, grandma, draniki, cabbage and fresh milk.